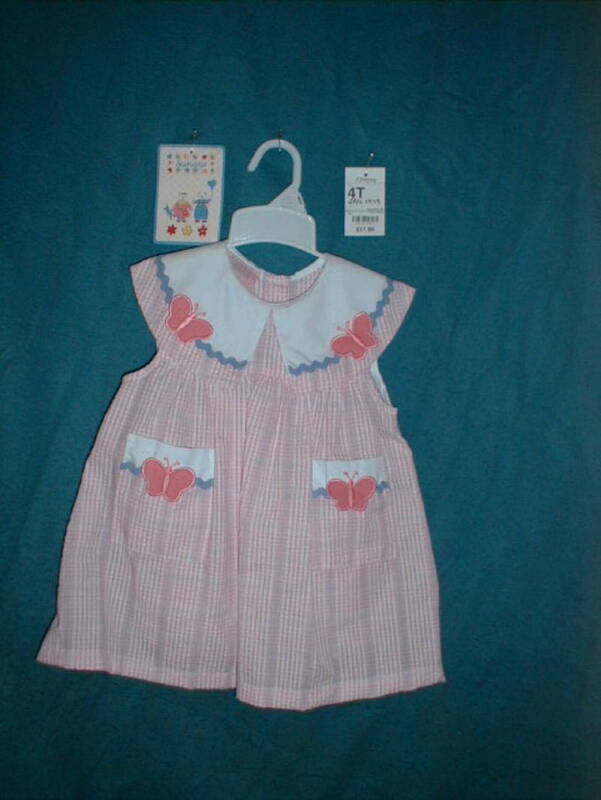 The dress shown below was made by Samara and purchased in January 2000 at J. C. Pennys. It is the type of dress involved in the Wal-Mart v. Samara case, but it may not have been one of the dresses on which the litigation was based. The U. S. Supreme Court reviewed the case and held that the dress design was not protected, since it was a product configuration without secondary meaning. As discussed in this report, the U. S. Supreme Court case can be interpreted in several ways. associated, sponsored or directly supported by the University, or any other organization. If you have comments or suggestions on matters concerning this web site, send a message to: fryer@fryer.com --. * "FRYER" is a trademark for printed publications and for electronic information services. This page was last updated on Nov. 10, 2000.